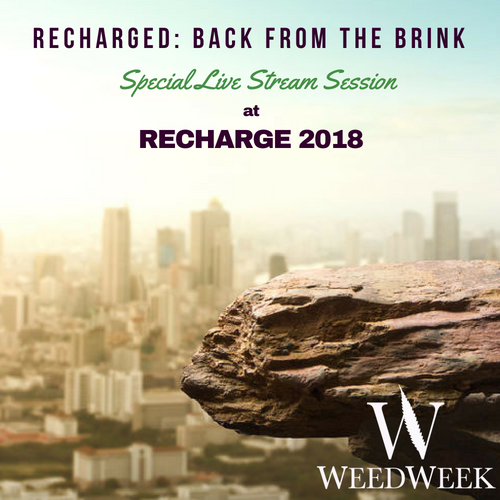 WeedWeek, 8/4/18: New York Moves To Go REC; PLUS, Facebook's "Shadow Ban?" New York Gov. Andrew Cuomo (D) set up a working group to recommend rules for legalizing REC . Primary challenger Cynthia Nixon (D) who was ahead of Cuomo in calling for legalization, said her no corporate donations rule applies to cannabis money . Cuomo has accepted donations from Columbia Care and MedMen , both of which have MED licenses in the state. Manhattan district attorney Cyrus Vance said he will end almost all prosecutions for minor pot offenses. To defeat Trump Supreme Court nominee Brett Kavanaugh, a Daily Beast piece says Democrats should ask him about marijuana . The Congressional Black Caucus considers ending pot prohibition a must do in the first 100 days of a Democratic congress. Los Angeles started accepting license applications after a monthslong delay which left hopefuls frustrated. For more see MJBizDaily . The city also pulled a tax measure from the November ballot. Massachusetts regulator Shaleen Title discussed the state’s slow REC rollout . New Jersey asks how much will the state raise in MED taxes? Axios looks at the legalization push in red states. A Houston Chronicle opinion piece called on the Texas GOP to legalize. In Missouri, three separate MED initiatives have qualified for the November ballot. Oklahoma’s health board revoked or amended onerous rules they approved last month. Meanwhile, the state bar association warned lawyers not to get involved in the industry. Almost 300 applied for Oklahoma’s top MED regulator job. San Francisco banned pot shops in Chinatown . To boost recruiting, the US Army is issuing more waivers for past drug use. Conservative legalization critic J.J. McCullough predicts legalization in Canada will further destabilize the US/Canada relationship. 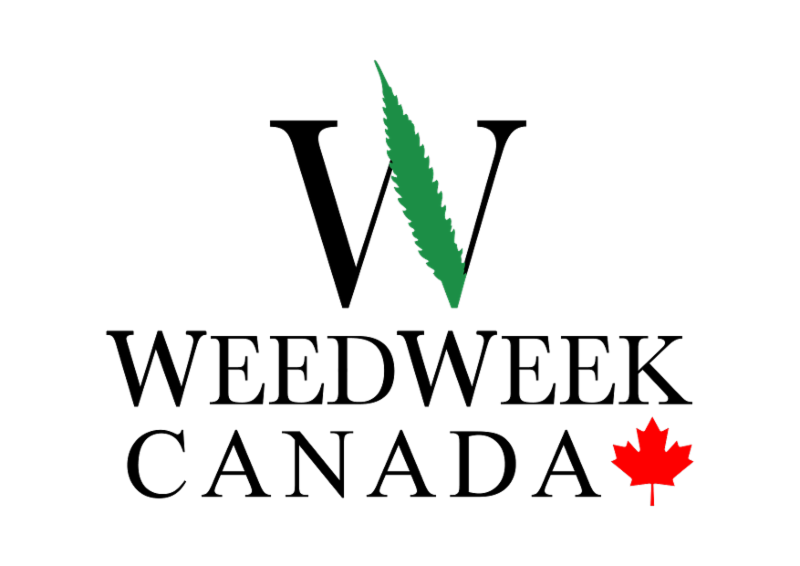 MJBiz Daily says lifetime US bans for Canadian cannabis pros have had a chilling effect on the Canadian industry. Ontario premier Doug Ford’s move towards a private retail model for the province is causing confusion. A Globe and Mail investigation found that Ford dealt hash for several years in the 1980s.🍁 For more sign up for a FREE four-week trial subscription to WeedWeek Canada! Canada has not yet determined REC use guidelines for airline pilots . 🍁 For more sign up for a FREE four-week trial subscription to WeedWeek Canada! China, which is upset about illegal weed arriving from Canada, is the world’s largest hemp producer . Italy is expanding MED access. Georgia, the nation, effectively decriminalized . 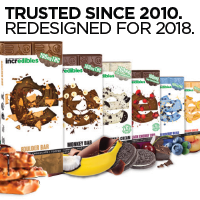 Leading cannabis brand incredibles continues to set industry standards as it debuts a sophisticated redesign for its award-winning line of infused chocolate bars, gummies, mints and microdosed tarts. The maker of incredibles , incredible Wellness ® and incredible Extracts ® is one of the country’s most diverse, trusted and top awarded cannabis products. Marijuana Moment asks if Facebook is “shadow-banning” cannabis related sites , including government sites such as California’s Bureau of Cannabis Control. The practice makes sites harder to find. “It’s clear that something’s happened,” an attorney said. “But it’s not clear what.” Facebook did not comment. Cannabis companies are on track to raise a record $8 Billion in 2018. Molson Coors Canadian unit said it is starting a new joint venture with Quebec producer Hydropothecary to develop non-alcoholic, cannabis-infused beverages (Financial Post) for the Canadian market. The beverages won’t be legal in Canada until 2019 at the earliest. For more see Bloomberg . 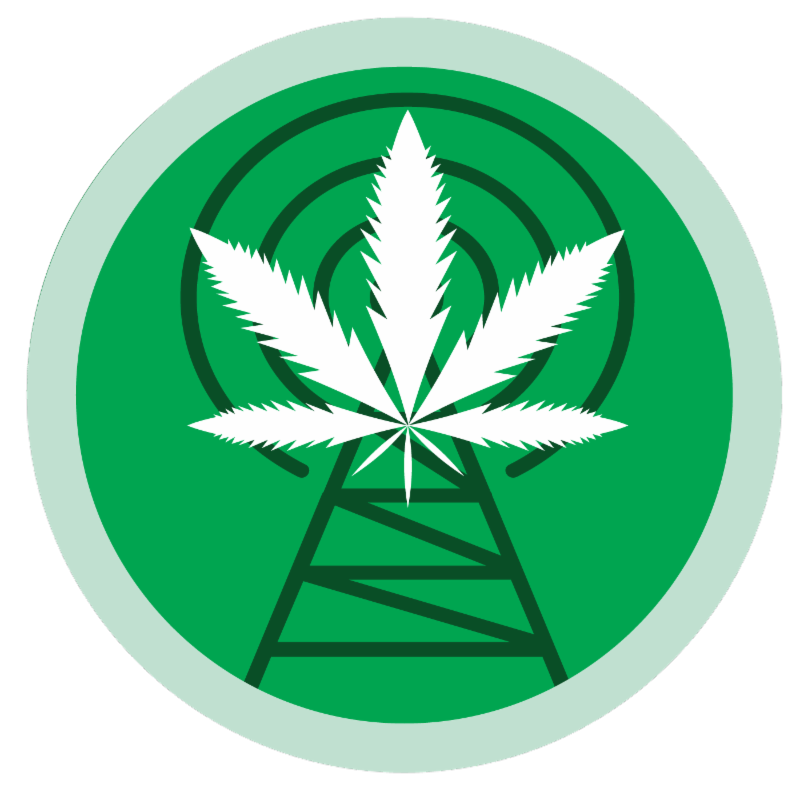 Industry lobbying outlays are way up in California , with Weedmaps the top spender. Colorado-based United Cannabis Corp filed a patent infringement lawsuit against Pure Hemp Collective which didn’t immediately respond to the Denver Post’s question about the suit. MJBiz looks at how Trump’s trade war could affect the cannabis industry . Most vulnerable are vaporizer companies which manufacture in China. Roc Nation founder Jay Brown joined the MedMen board . The Daily Beast calls for public banks to protect cannabis businesses from crime. New California testing standards have led to shortages in dispensaries. California’s Carr fire hit acclaimed grower Alien Labs in Redding. The company has set up a Go Fund Me page . New studies found oversupply in Oregon, a more balanced market in Colorado, and plunging prices in both . Bucking the trend, wholesale prices are climbing in Nevada. And the first year of sales surpassed regulators’ most optimistic projections . The Boston Globe looks at the wide range of businesses eager to join the green rush. Maryland MED dispensaries have seen slowdowns with their state tracking software Metrc, made by Franwell . Pennsylvania dispensaries started selling flower. Americans are losing their taste for beer , the WSJ reports. Bloomberg Law has an explainer on patent and trademark issues for the industry. Canadian producer Delta 9 has partnered with US firm Nanosphere Health Sciences to develop cannabis products absorbed through the skin . It could lead to products with a more powerful and longer lasting high. With REC legalization 80 days away, Canada’s retail picture remains up in the air . 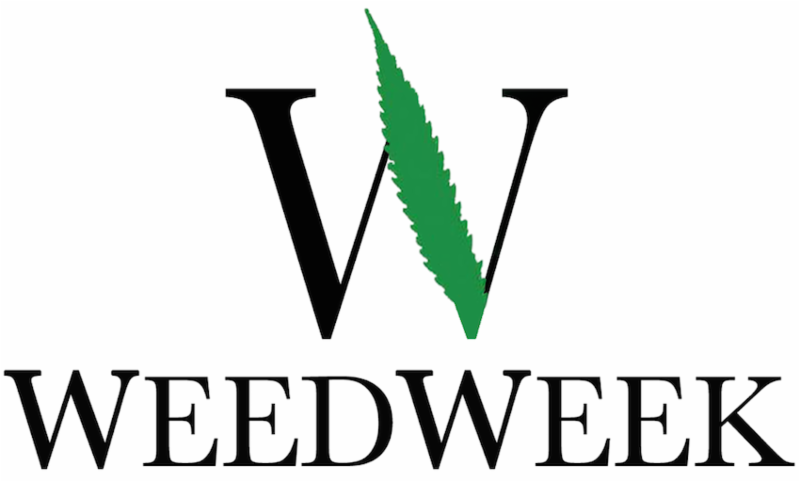 🍁 For more sign up for a FREE four-week trial subscription to WeedWeek Canada! The Canadian Cannabis LP Stock Index dropped 13% in July . Canada may look to the blockchain to track product. Green Entrepreneur profiles Hoop Beauty, a CBD company started by three teenage girls . Quebecois company Art du Chanvre wants to bring the building material hempcrete mainstream . Chanvre means hemp in French. The Next Web called a study which found cannabis use impairs brain function in mice “dangerously misleading” since it used a synthetic cannabinoid rather than cannabis. The researchers dispute the characterization. Research in mice suggests CBD could extend life for pancreatic cancer patients. Regulators are investigating Arizona’s largest MED grow Copperstate Farms , following a chemical spill and complaints about poor working conditions. Despite ongoing federal barriers, some cannabis studies are moving forward. San Diego’s VA hospital is supporting a study on whether CBD helps PTSD patients . Synthetic cannabis products like K2 are becoming deadlier , Cannabis Wire reports. Fatal overdoses in New Zealand have led to cannabis legalization talks . A new federal bill would require clean-ups of illegal grows in the Emerald Triangle. Leafly meets Washington State University prof Jon Davis who is “hot-boxing lab rats” to figure out what causes the munchies . The Canadian Medical Association wants to phase out separate regulations for REC and MED, though it’s a contentious topic among doctors. 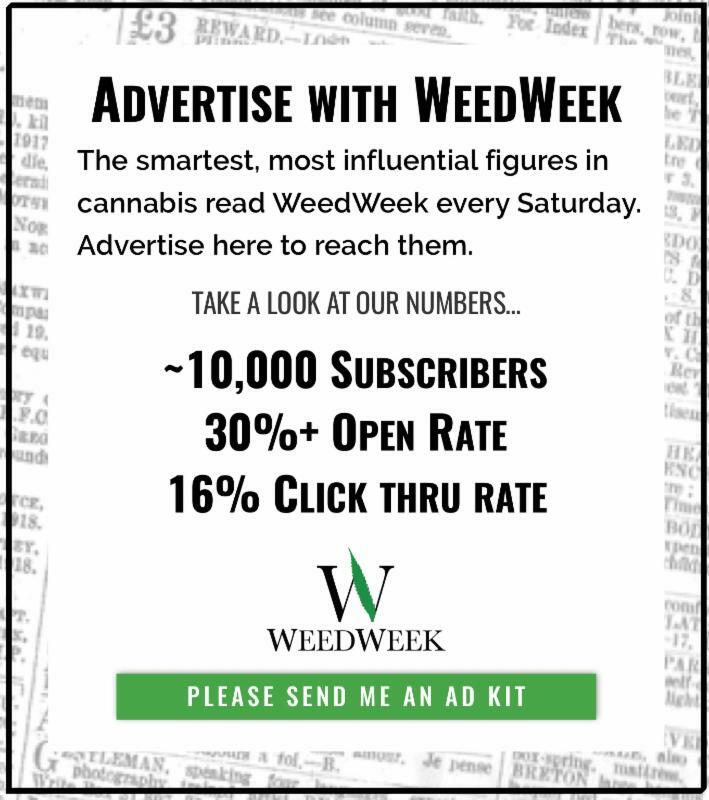 🍁 For more sign up for a FREE four-week trial subscription to WeedWeek Canada! Vice asks experts how to beat a drug test and visits Marijuana Anonymous , a support group for cannabis addicts. In California there are still benefits to having a MED card . Vanderbilt Law professor Robert A. Mikos, suggests the Sweet Leaf “looping” case, which cost the company more than two dozen Denver licenses, might demonstrate regulators’ shortcomings. Looping means repeated sales to the same customers to sidestep maximum purchase rules. An investigation is ongoing. No one in Sweet Leaf management has been charged with a crime, and most charges against the budtenders have been dismissed. Oregon’s industry is “ out of control, ” US Attorney for the state Billy J. Williams said following a new High Intensity Drug Trafficking Area report . "The industry’s considerable and negative impacts on land use, water, and underage consumption must be addressed immediately." Andrew Lelling, the US Attorney for Massachusetts said he wouldn’t prosecute cannabis customers, but didn’t rule out prosecuting banks who serve the industry. Auditors found problems with President Obama’s clemency program for drug offenders. Ahead of Utah’s November MED vote, the L.A.Times and Cannabis Wire , look at conflicting views towards cannabis in the Mormon Church. Polls suggest the measure will pass easily in the majority Mormon state, despite the church’s official opposition. A video of a stoned dog went viral .